How could I start my speech without remembering the memory of Simone Veil, an exceptional woman with an uncommon destiny and an incomparable journey? 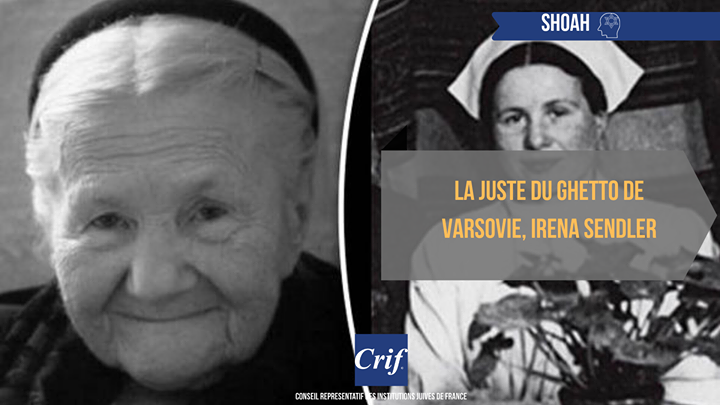 It is Simone, the 17 years-old girl, who was arrested in Nice and deported in 1944 to Auschwitz and Bergen-Belsen that I remember on this day of commemoration of the Vel d'hiv roundup. 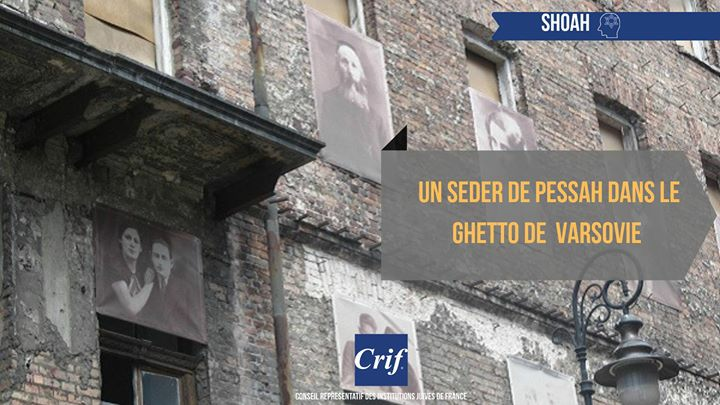 The raids which have affected the Jews of France from the year 1941 are over all mass arrests of thousands of people. What we remember today took place 75 years ago. It was orchestrated by the Vichy regime, this armed arm of the Nazi occupier. Paris and its suburbs were nothing but a mousetrap. The roundups which took place on July 16 and 17, 1942, were conducted by the French Police, and in particular by the Special Brigades of the Central Directorate of General information, all of whose members volunteered to collaborate with the occupying forces. Between 1942 and 1944 each of these men has been one day confronted with the gaze of a Jewish child. If some of them have spared them, others have sealed their tragic destinies. 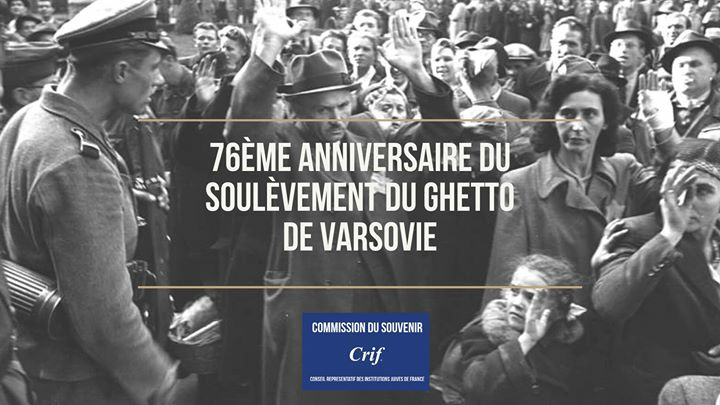 Let's not forget the 67 French policemen honored by the title of Righteous among the Nations: they do not belong to this dark page of the history of France. Among the 13 152 Jews arrested, 4 115 were children. They lived through hell, the collapse of a world. Victims of their own distress and witnesses of that of their parents. In this compound of the Vel d'Hiv, where they lived for three days and three nights, they had no future. Transferred to Pithiviers or Beaune-la-Rolande with their families, 3 900 of them were deported alone. Only 6 teenagers survived. 3894 children died in particularly cruel conditions, immediately sent to the gas chamber. What did they understand of their tragic fate? What can we understand? This haunting question of the Shoah will never cease haunting us. One and a half million Jewish children died, murdered between 1942 and 1944. So many unfulfilled destinies, so many losses for Europe and for the world. 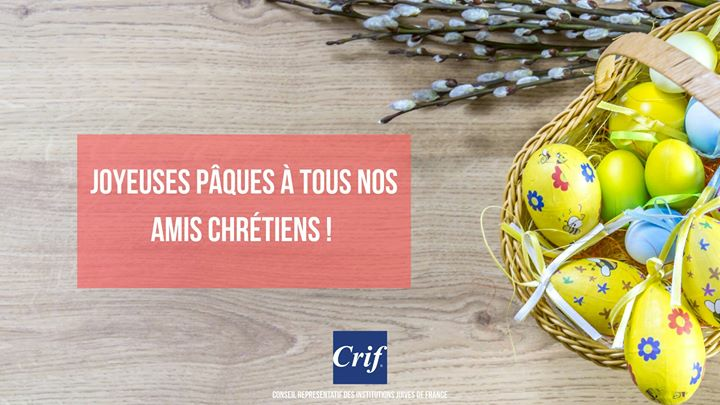 I praise the determination of Serge Klarsfeld who has worked so hard to ensure that the memorial garden rue Nelaton is dedicated to these children and recalls the names of these victims without burial. There is no doubt that it will be a favorable place for training and education. I also want to pay tribute to the members of the commission on Memory of Crif, as well as to the associations of memory and their militants who work tirelessly for the transmission. The strength of a Nation always lies in the the way it looks at its History and and its ability to teach it to future generations. In the constant search for the truth that which brings us together, let us never forget those French men and women who have been elevated to the rank of Righteous among the Nations. They are the hope forged in the humanism of the Enlightenment upon which our Republic was built upon. It is that spark of humanity in the Nazi night that I want to remember. Let us recall, as Vladimir Jankelevitch said, that "the extermination of the Jews was not an outbreak of violence: it was doctrinally based, philosophically explained, methodically prepared, systematically perpetrated (...)» It is the application of a dogmatic theory which still exists today and which is called anti-Semitism ». Because – Yes – anti-Semitism still kills. And, Yes, these murders are still today the fruit of an ideology stated, shared, exacerbated which teaches the hatred of the Jews. Thus, since the year 2000, which marked the beginning of a new wave of anti-Semitic acts, Jews died in France because they were Jewish. From Ilan Halimi to the Ozar Ha Torah school, from the HyperCacher to Sarah Halimi, the news constantly reminds those who would sometimes forget that being Jewish, yesterday like today, means unfortunately often to be a target. This sinister record makes France nowadays the country, apart from Israel, where the Jews paid with their lives the heaviest tribute to anti-Semitism. 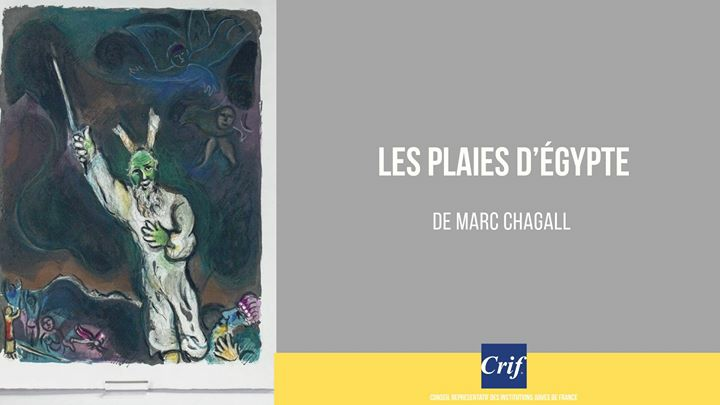 From Ordinary offenders to lonely wolves, or psychiatric patients, everything has been tempted not to recognize that, in France, Jews were attacked or even killed because they were Jewish. We will no longer accept that real or supposed madness of the perpetrators of such acts erases its anti-Semitic character. This throbbing argument is experienced by victims and their relatives as a screed of lead laid on their pain. It hampers the long and tedious work of mourning for the families. The murderous madness that inhabits the nazis and the terrorists questions us, it questions the whole of humanity. However, mental disability cannot be invoked to mask the anti-Semitic character of the act, as it is still said today about the assassin of Sarah Halimi. Thus, when a murderer, allegedly crazy, tortures during long minutes Sarah Halimi, whom he knows for a long time and knows she is Jewish, recites Suras of the Koran to accompany his gestures, then throws her alive through the balcony with the cry of Allah Ouakbar, let us listen to the truth that this murderer tells us about the anti-Semitism that rages within radicalized parts of the society. This is why it is essential; Mr. President of the Republic, that the anti-Semitic character of this murder be retained in the file so that the upcoming trial is also that of anti-Semitism that kills, today, in France. Anti-Semitism has always been able to reinvent itself and take new forms: the anti-Semitic terrorismof the jihadists, political anti-Semitism of the extreme right, anti-Zionist antisemitism of the extreme left, religious anti-Semitism of part of the Muslim world up to sometimes in our own neighborhoods. These are only the main current variations of a same old-fashioned song. Yet if the virus has the same strain, the organism in which it is developing today is nothing comparable to the one who bore the Shoah. Let us recall here a few evidences that without detracting from the reality of the dangers to which that we are confronted today, invite to avoid hasty comparisons from the reality of the dangers to which we are confronted today and especially to choose the suitable answers. Anti-Semitism that led to the Shoah was a State anti-Semitism, i.e. anti-Semitism whose State was both the ideological engine and operational agent. Today, on the contrary, the State is the strongest rampart against anti-Semitism. I know, Mr. President of the Republic, your commitment and the determination of the public authorities to do everything possible to protect the French Jews and, beyond that, all their fellow citizens. 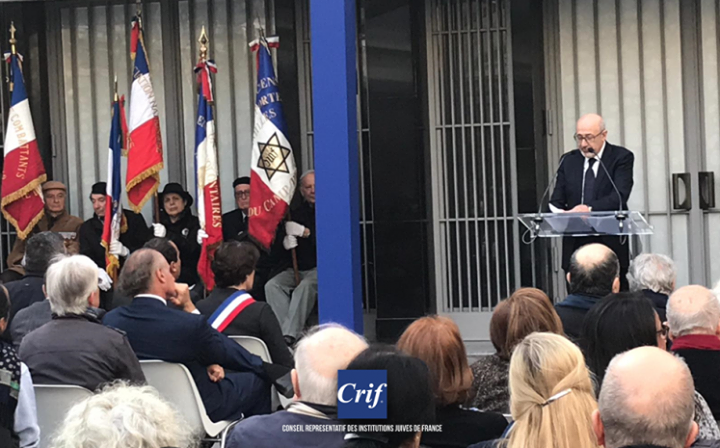 I also want to pay a tribute to the men and women - police officers and military forces - who continue, day after day, as part of the Operation Sentinel, to ensure the security necessary for Jewish life in France. 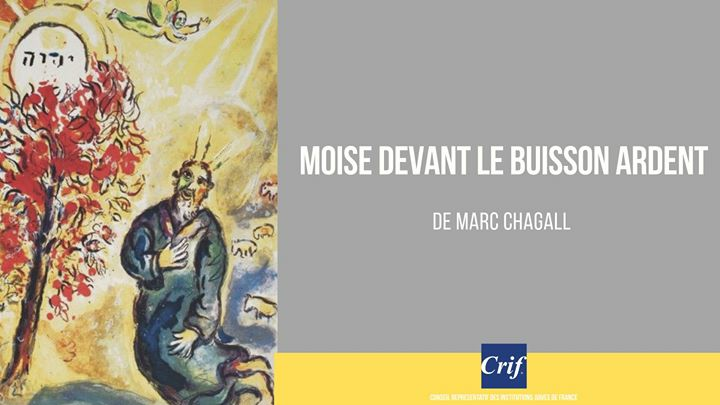 Anti-Semitism that led to the Shoah was an anti-Semitism of "popular culture": from the Dreyfus affair to the 1930s, there is a continuous thread in the development of anti-Semitic ideas and prejudices in the French public opinion. Today, this traditional anti-Semitism is somehow substituted or sometimes supplemented by a radical anti-Zionism, which wants to delegitimize the existence of Israel, especially through odious campaigns of boycott. This anti-Zionism is nothing but the contemporary expression of anti-Semitism, is the hatred of the Jews which expresses itself through hatred of Israel. What about UNESCO, which, after having denied the Jewish people its historic link with Jerusalem as its capital, now tackles the tomb of the Patriarchs in Hebron, the second sacred city to Judaism, as an exclusive place of Palestinian heritage. Accepting to politically instrumentalise culture and the infamy of historical revisionism means accepting, far beyond the Jews, that the whole history of Christianity is questioned. And since some people want to challenge the legitimacy of your presence today in this place of memory, Mr. Prime Minister of the State of Israel, I want to remind them that it is in Israel that lives today the largest number of survivors of the Shoah and send them back to the history of the Exodus, which still resonates with the courage and extraordinary determination of its passengers, survivors of the Shoah, who wanted to join the nascent State of Israel to find freedom, dignity and security of which they had been deprived of. For every Jew in the world, Israel remains today the guarantee that these tragic hours that saw the extermination of 6 million men, women, and children, cannot happen again. Finally, I want to believe that our society has become aware that the hate that begins with the Jews never ends with the Jews. The anti-Semites hate the Jews, not because they are different but because they are indistinguishable in the society in which they live, not because they live on the margins of the society, but because they are perfectly integrated. Anti-Semitism in modern societies is thus a form of detestation of their own democratic ideal. At a time where France is on the forefront of the war against terrorism, where its democracy is threatened by the return of the identity fanaticism and cultural obscurantism of the islamists I would like to share with you my inner conviction that the fate of the Jews is inextricably linked to that of the democratic character of our country. Today, as 75 years ago, French Jews need democracy as democracy needs the Jews. Mr. President of the Republic, we know that the voice of our country counts in the concert of Nations. 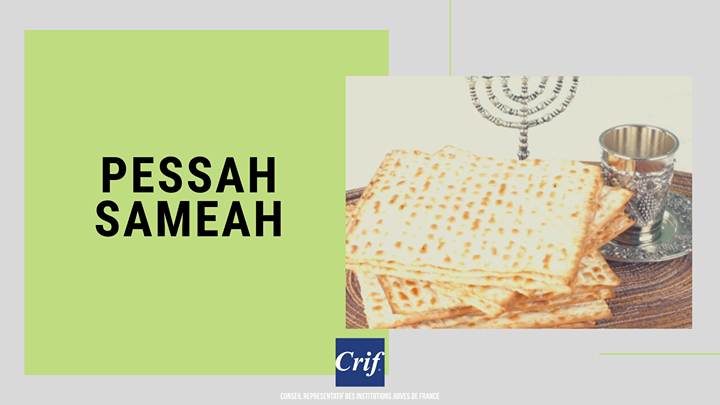 You know how much French Jews are attached to the Republic, to its values and traditions. France, I am sure, will be able to preserve the spirit of concord and union to which we all aspire and which makes us a great country. Your presence on this day reminds us all that since 1995 France enrolled in a process of truth and justice to which it does not renounce.